Nanoelectronics to me really talks about bridging bottom-up nanofab-rication with top-down nanofabrication to manufacture electronic systems. I think we are at the point where top-down nanofabrication is slowing down (running out of gas) and it is getting very expensive to use this method for manufacturing nanoelectronic circuits. So, now we need to learn ways to use the bottom-up nanofabrication approach in concert with top-down nanofabrication to make things at the nanoscale. This, of course, is a big challenge. 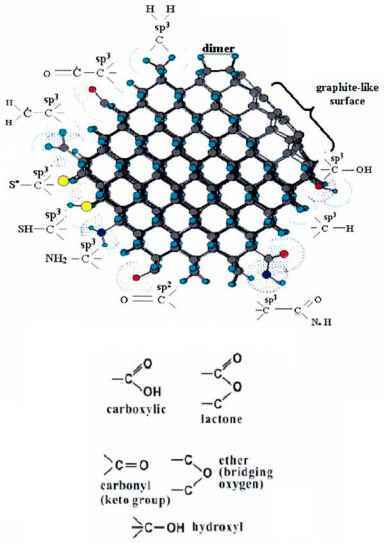 The big opportunity is that carbon nanotubes have properties that are extraordinary, and ifyou can harness these properties, you would indeed be able to make higher performing nano devices and a higher performance chip.